Join us for a free landscape and architecture tour of The Forks, complemented by historical information. The tour will be led by Sheila Grover and Greg Thomas, authors of our newest publication "The Forks: A Meeting Place Transformed". 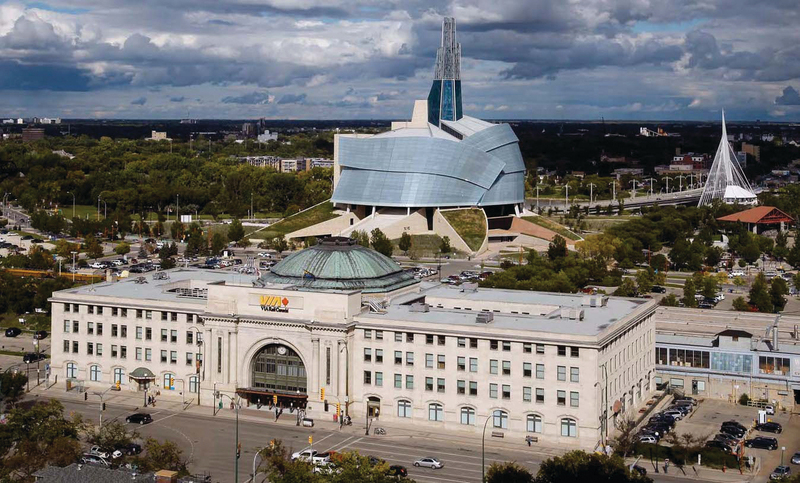 Meet at Upper Fort Garry, Main at Broadway corner. The route will be accessible to wheelchairs,bikes and strollers. Note: cyclists will have to park their bikes for the interior visit to Union Station.